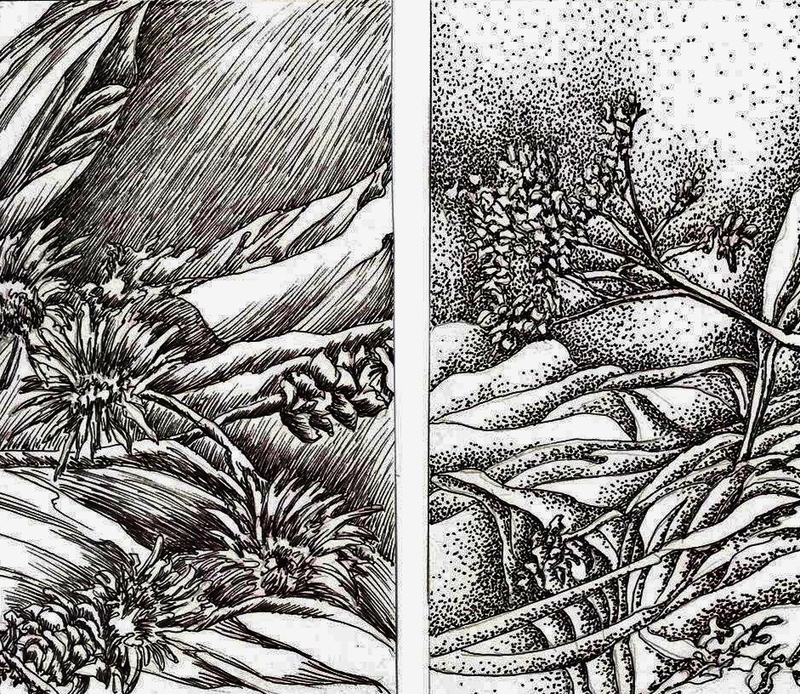 A few examples of portraying texture with ink through hatching, stippling, and a scribble technique based on your own handwriting. I find these methods provide an energy and looseness to our drawings that allow us to become more free in our expression. 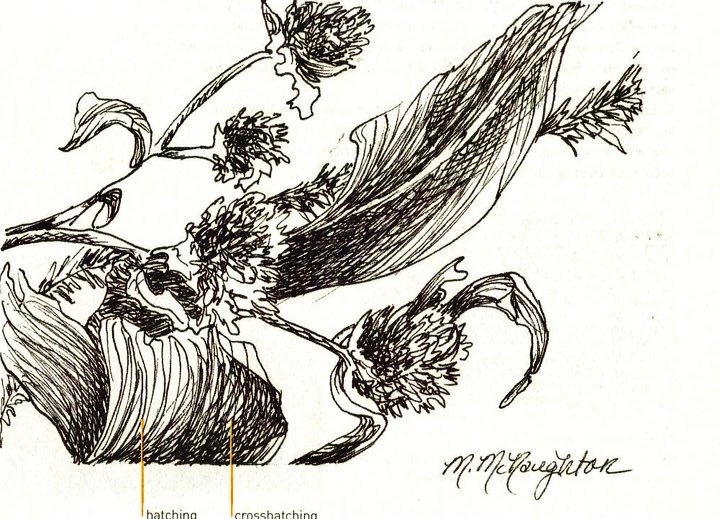 You are currently reading Textural Techniques in Pen and Ink at Dr. Mary McNaughton and Drawing.